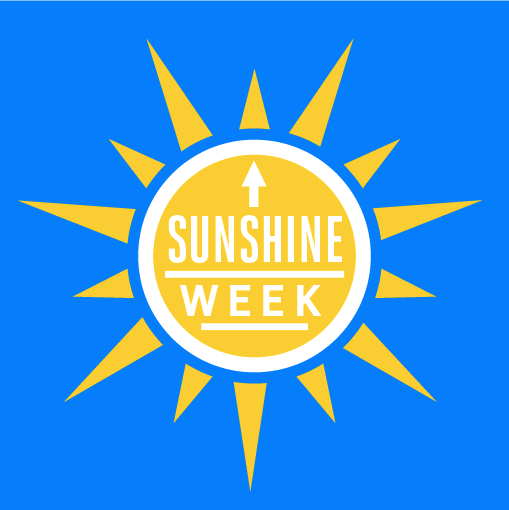 Monday marks the second day of “Sunshine Week”—a week to focus on the importance of open government and how to ensure accountability of our leaders at the federal, state, and local levels. When US intelligence agencies were caught spying on Americans 40 years ago, Congress answered the public outcry by creating an investigative task force to bring these covert, and potentially illegal, practices into the light. The Church Committee, as it was commonly known because of its chairman, Sen. Frank Church, interviewed 800 people, held 271 hearings and published volumes upon volumes of reports—all of which paved the way for reform. Today, we are publishing a letter signed by 16 former counsel, advisers, and professional staff members of the Church Committee, calling on Congress to create a new special committee to investigate the NSA and other intelligence agencies. This new "Church Committee for the 21st Century" would conduct a thorough examination into the oversight system currently in place (including the House and Senate Intelligence Committees) and the intelligence communities actions (such as the CIA spying on Senate staff and the NSA spying on all Americans). As former members and staff of the Church Committee we can authoritatively say: the erosion of public trust currently facing our intelligence community is not novel, nor is its solution. A Church Committee for the 21st Century—a special congressional investigatory committee that undertakes a significant and public reexamination of intelligence community practices that affect the rights of Americans and the laws governing those actions—is urgently needed. Nothing less than the confidence of the American public in our intelligence agencies and, indeed, the federal government, is at stake. Read the full letter here, or download it here. Last week, Frederick A.O. Schwarz Jr., who served as chief counsel to the Church Committee, also published an editorial in The Nation, titled "Why We Need a New Church Committee to Fix Our Broken Intelligence System." 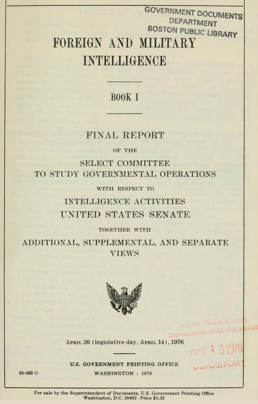 For some heavy reading that will leave you with a sense of surveillance déjà vu, you can also peruse the Church Committee's historic reports here.